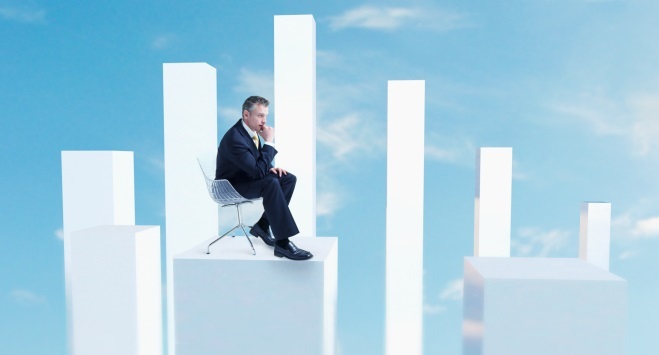 Do you want to the business king in this technology age within a short span of time? If yes then read the top 10 ways; how to promote your business website and brand and became popular as soon as possible. We have shared the tips which are very important for any kinds of business website and business brands. If you also dream to do some special then follow the below business strategy and became a business king one day. But yes!! As you know; in business you have to invest a lot; if you are capable to invest then you must do these things. 1. 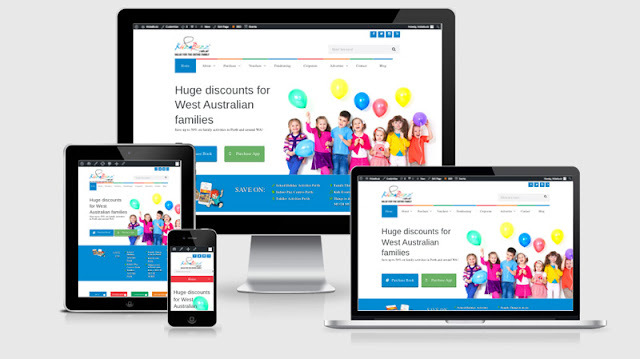 Design and Develop Professional and User-Friendly Website – In this technology age, a business website is first and foremost things to do any kinds of business. So design the well professional business website that should be attractive and user-friendly. If you have eCommerce business then categorize each and everything well and upload products with all information with HD Images. You must keep your price lower compare to your competitor. If you provide any services then mention about your services and package in separate pages and don’t hide any information. Keep your business services charges minimum compared to others. I think it is the best business ideas to start up any kinds of business and promote the website and brands. As you know that human nature is that they like to get any things at the lowest price. If you offer the products and services at the lowest price then in short time you became popular in the market and your brand name became famous all over. 2. Do SEO and SMO – As you know that everybody uses the internet today and they visit Google and another search engine to search for products and services. So you must do the SEO and SMO for your business website and brands. SEO and SMO is such a technique that helps your business website to visible in Google search result. So hire the best SEO and SMO Company or expert freelance SEO that assist you to promote your business website in Google search engines within 6 to 12 months. Once your business website began to visible in top 1o in Google you get huge traffic on your website free at cost. For organic traffic SEO and SMO is the only techniques that assist you. So you must hire an SEO and SMO services provider; if you want to become a business king in this technology age. 3. Run PPC (Google Ads) - I think you must hear about Google Adwords companion. 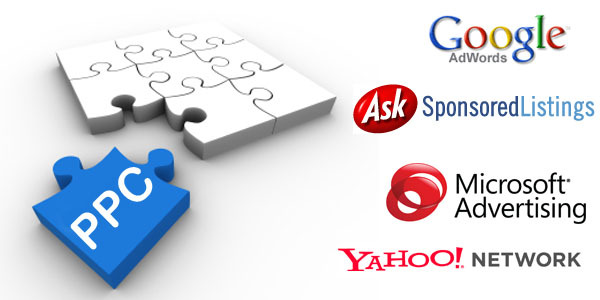 It is the way to advertise your business in Google and Google Search partner’s websites. There are millions of websites that associate with the Google Adwords program. So when you start PPC services in Google then your business ads show on those associates website in text ads and banner ads formats. You can also do the video ads through Google Adwords. Google ads show in top result in search engines. So anybody searches about your products or services then your ads show on the top result, in this case about 60% people click on your ads and visit your website directly. So it is the best way to promote business website and brands. 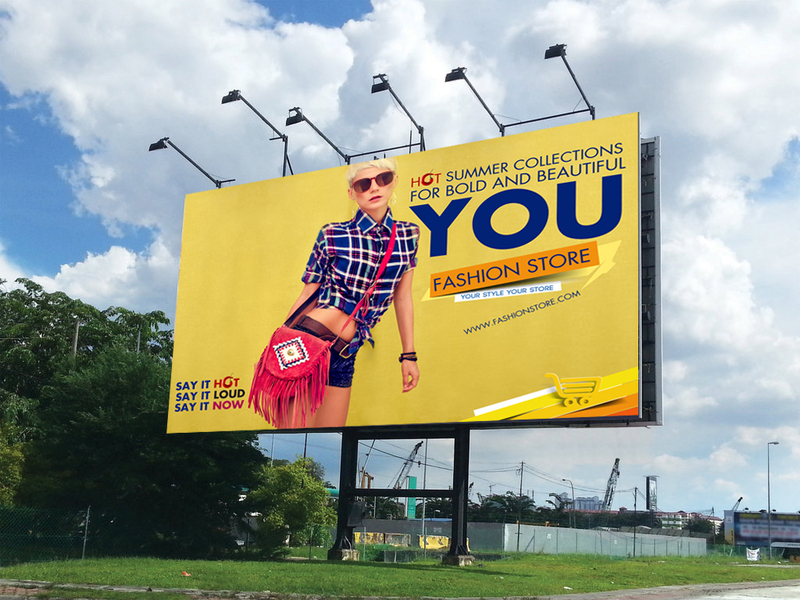 If you run banner ads then millions of people see your banners ads and they must want to know more about your brands. So we can say that PPC is the best way to promote business website and brands in this technology age. But yes; Google Adwords is paid services so you have to pay Google for this. Google PPC is some technical process so you will have to hire PPC services Provider Company or Freelance PPC expert for this so that you invest and earn through PPC. 4. 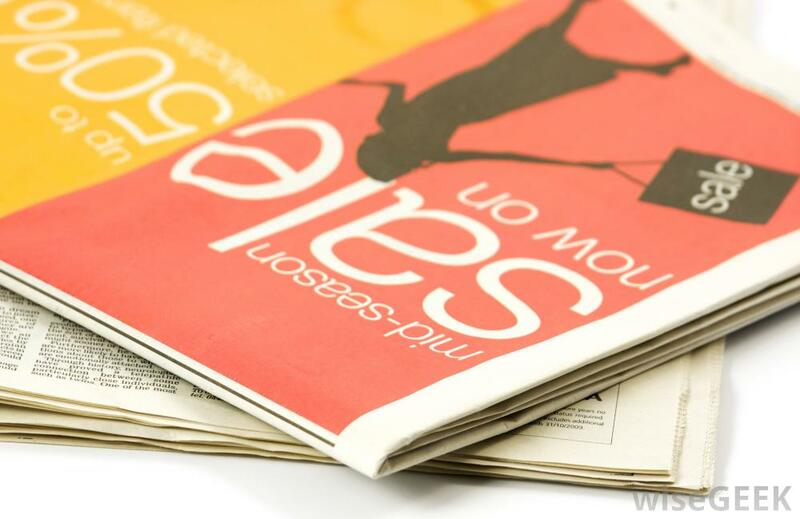 Advertise in Print Media – Print media is also an important part to promote business and business brands. Even today most people read the newspapers and magazine. So you should advertise your business offers in print media. Ads should be attractive and with an offer so that people contact you and ask about your ads or visit your website to know more details about ads. So it is also good business ideas to promote business and brands. 5. Advertise on TV – As we know well; When we are at home then we watch the TV News, TV serials, Movie and different kinds of other TV shows; so TV ads are also good ideas to promote the products and brands. So shoot sort TV ads with well know stars and show on popular TV channels. 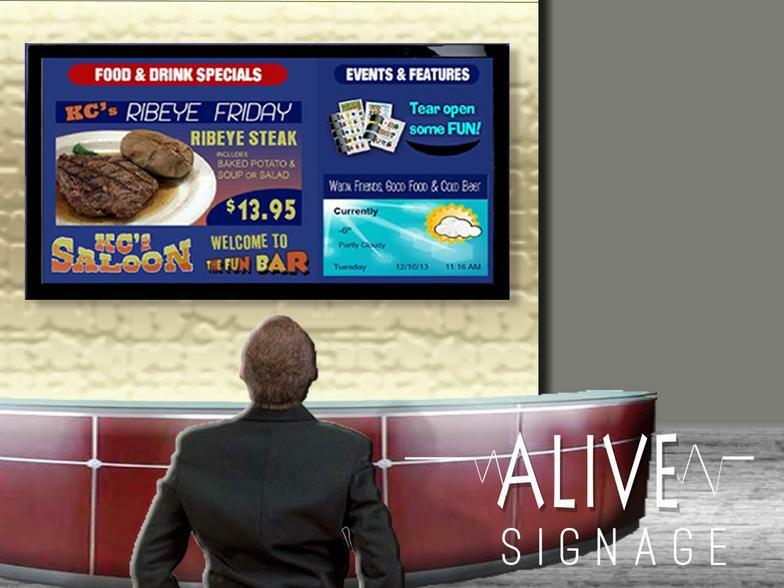 Millions of People will watch your brand's ads business through TV ads. So we can say that TV ads are most important for new business and brands and it is the best way to promote the business. 7. Business to Business Promotion – There are some difficulties to understand business to business promotion but here I want to clear with the example. 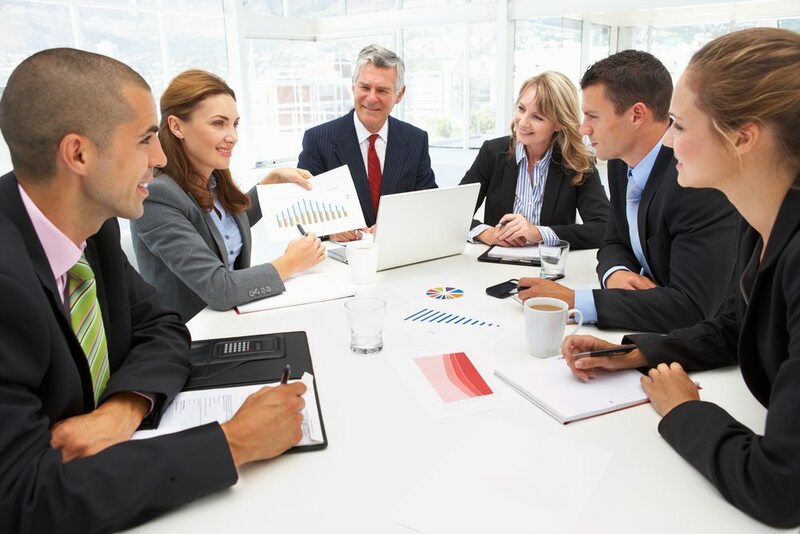 There is a different way to promote B2B as for example any business executive visit to the customer and describe business benefits and products benefits, give a business card, referral through friend and family, Send mail to particular persons and many another direct reference to the customer. Business to business promotion is the best way to promote the products and brands because people know about your business and brand in details. If they want to know more about anything then you can answer them to all queries verbally or reply mail or chat with them and clear all the things about your business. B2B is the very effective way to promote exact services to exact people. As for example suppose you sell a new brand car then you mail only well rich people which have more than 50, 0000/- earning per month. Your business executive visit only rich people or your friends refer only to rich people are capable to buy the new car. So you can say it is the best way to promote your new brands. 8. Organized Events and Shows – If you have new business and brand then you can organized events and shows for your brand promotions. Some example; you can take the franchise to a cricket match, football match, and other popular sports so that millions of people know about your brads. You can organize events, Shows and party to promote your business and brands with your business partners, friends, families, relatives and some well know personalities. You know well if we call any well-known personalities in events and shows then millions of people come to join the shows and events. In this way, you can promote your business products and brands. We can say that it is also a nice idea for business promotion. 9. Promote by well Known Stars as Brand Ambassador - As you know; today is the age of fashion and glamour; so each and every one run behind Bollywood Stars, Sports Stars and well known other personalities blindly. So you should also promote your brands and products through superstars. If they promote your products and services as a brand Ambassador then people attract more to your services. So the brand ambassador is also a good idea to promote business quickly. 10. Affiliate with other Brands – If you are new in the market then you should affiliate with other brands and promote your business with them. You can sell your products and services on their website. So ties up well known other brands to promote your business brands. It is a very effective brand promotion idea in this technology age. So don’t hesitate to do affiliate marketing. Now I think if you follow the above-mentioned business strategy then you must be successful business owners and become one day a big brand self within a few years. You can see the other well-known brands that have spread widely their business quickly to invest money in above-mentioned business strategies and they are now business king. So I wish you all the best for your future business. Thanks for reading my blog. If you want to share your ideas; comment, please.